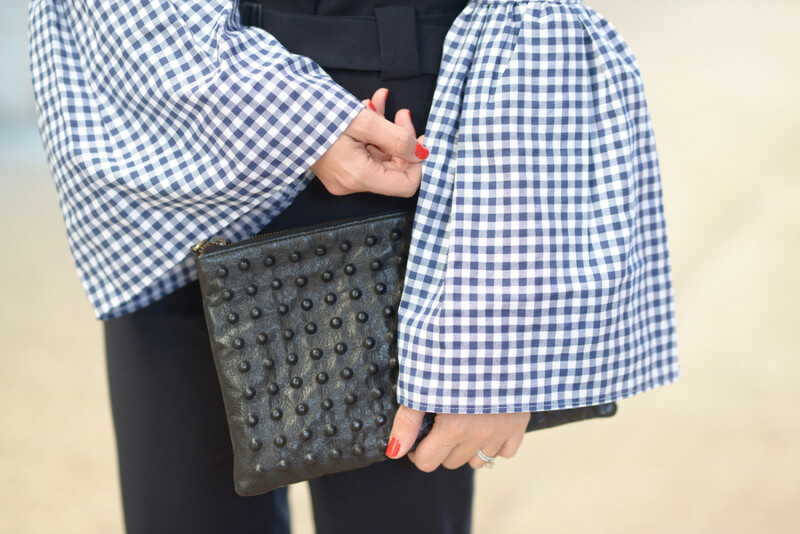 A gingham top with a show-stopping detail. Before a meeting downtown last week, I combed through my closet looking for something that was professional, but not too stiff (meetings in the creative industry allow for some wiggle room, but I didn&apos;t want to look like I&apos;d dressed for a casual coffee with friends). That&apos;s when I remembered a gingham top I&apos;d ordered the week before. 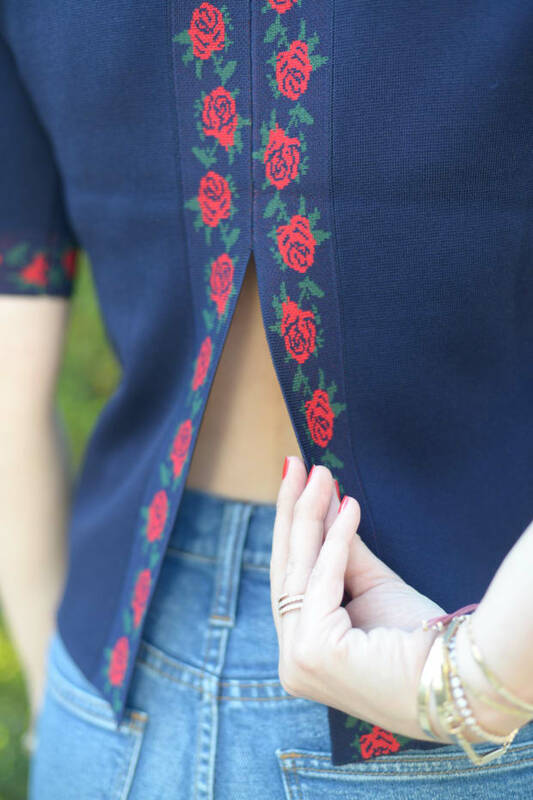 The silhouette is professional, but the exaggerated bell sleeves provide a fun, unexpected detail while the picnic-inspired print winks at the fact that it&apos;s summertime. At the last-minute, I swept my hair into a low ponytail and swapped my over-shoulder bag for an edgy clutch that draws the eye to the sleeves, a simple trick I learned from a stylist on set.